Here's what you need to know going into Monday. 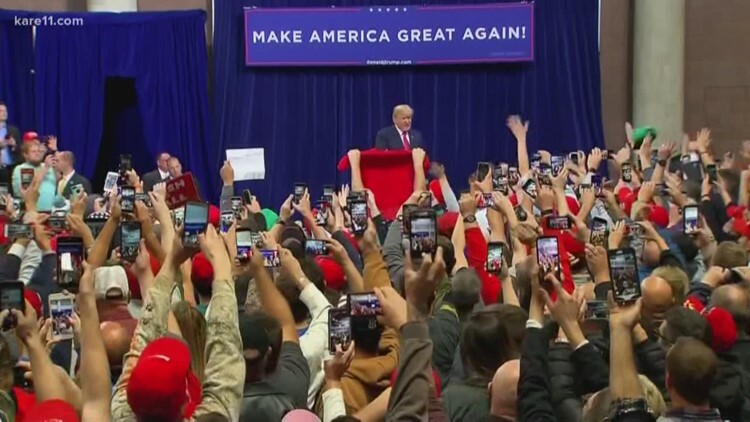 President Donald Trump will be in Minnesota on Tax Day to highlight the economy and his tax bill. He is expected to attend a roundtable discussion at Nuss Truck & Equipment in Burnsville. We learned Sunday night that Governor Tim Walz will "continue the tradition of greeting the president" at the airport. The governor said he will use it as an opportunity to advocate for federal disaster aid for Minnesota.The visit is also a chance to lay the groundwork for 2020. In 2016, Trump lost to Hillary Clinton in Minnesota by 1.5 percentage points. The state has not voted for a Republican for president since Richard Nixon in 1972. CAIR-Minnesota (Council on American-Islamic Relations) is planning to hold a rally at 11:30 a.m. on Monday at the same location, according to a press release. CAIR-MN calls the rally "peaceful" and a way to show "solidarity" with communities impacted by the Trump administration. The organization references recent controversy surrounding Rep. Ilhan Omar as an instance of these impacts. 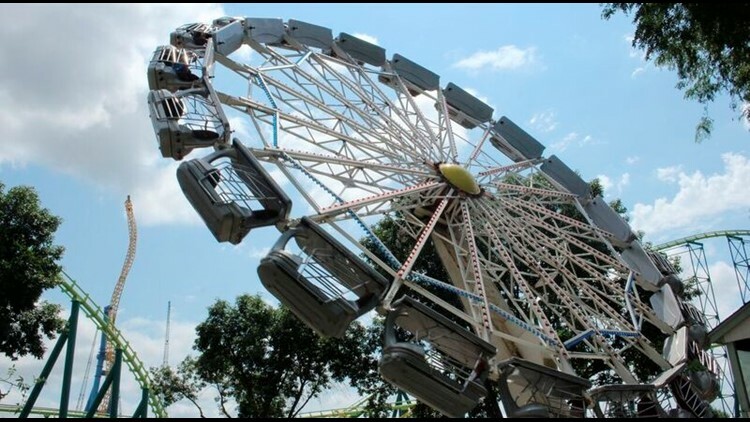 Valleyfair will bid farewell to one of it's earliest rides August 21, when the Enterprise is officially retired from use. A site that helps customers prepare vacations called HomeToGo has named Valleyfair as one of the top ten most affordable amusement parks in the U.S. HomeToGo released a report called the Theme Park Price Index 2019. Fifty parks are ranked in the report using different factors, such as changes for the upcoming season, cost and amenities. The affordability ranking was determined in terms of total cost. To calculate total cost at each park, the site added cost of parking, adult tickets prices, price of food and price of hotels nearby. Valleyfair was given spot 8 in the ranking of most affordable amusement parks by the site. Either way, we've got you covered. If you expect to be short on cash and too depressed to cook dinner on Monday because you had to pay taxes, you can take advantage of tax day deals at the restaurants and fast food chains we have listed below. If you think you'll be flush with cash after filing your taxes, you can scroll to the bottom to find five sales that will help you get more out of your refund. 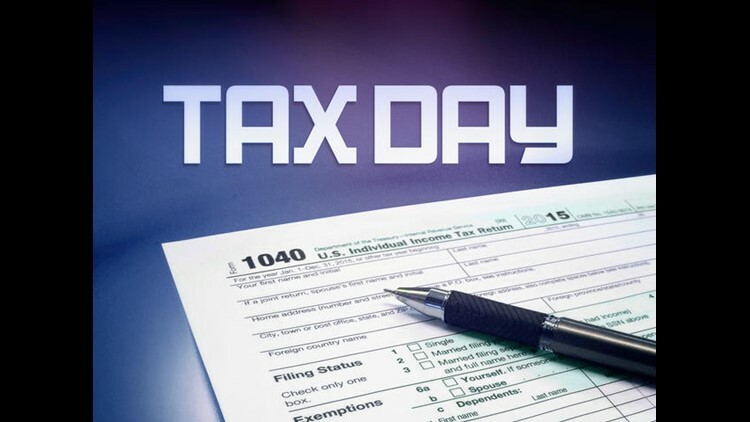 Click here to view the 2019 Tax Day freebies and sales list.